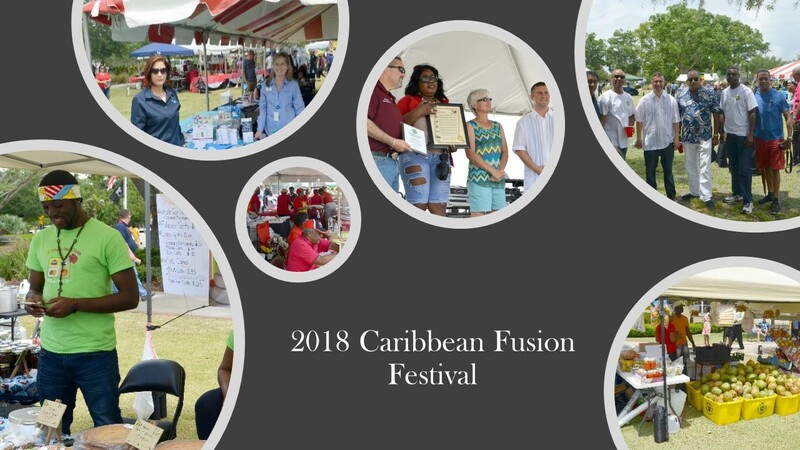 2019 Fusion Exhibition Health Fair Applications are now available. 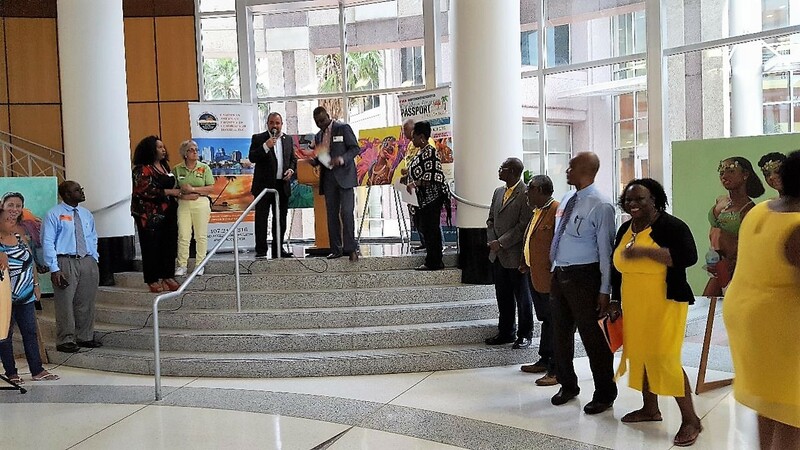 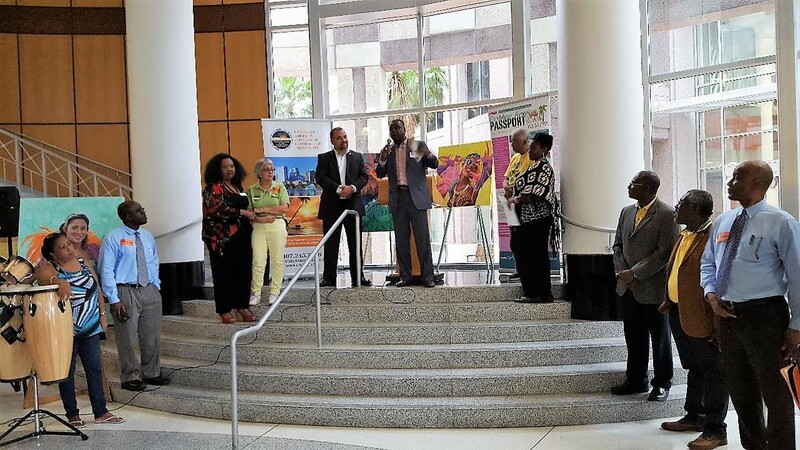 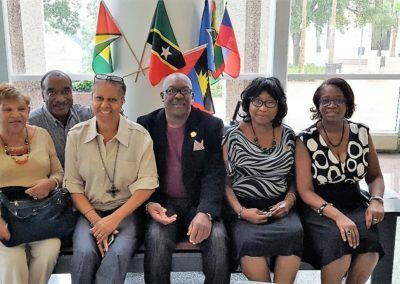 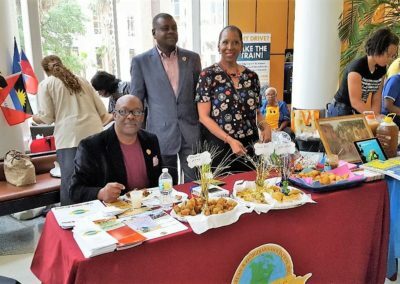 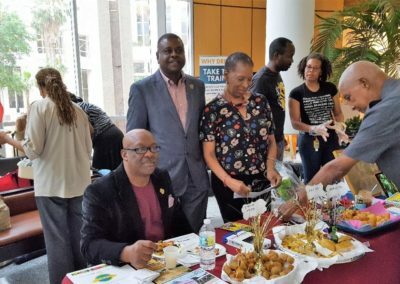 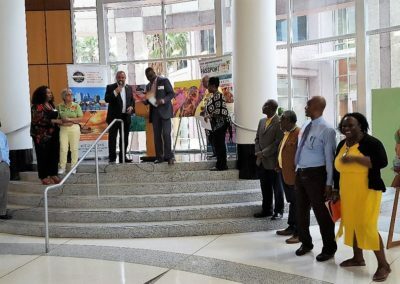 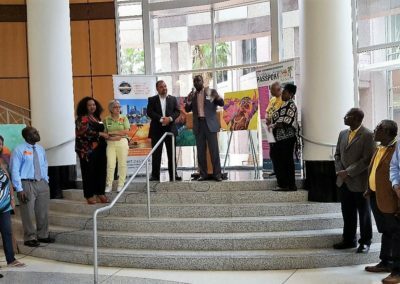 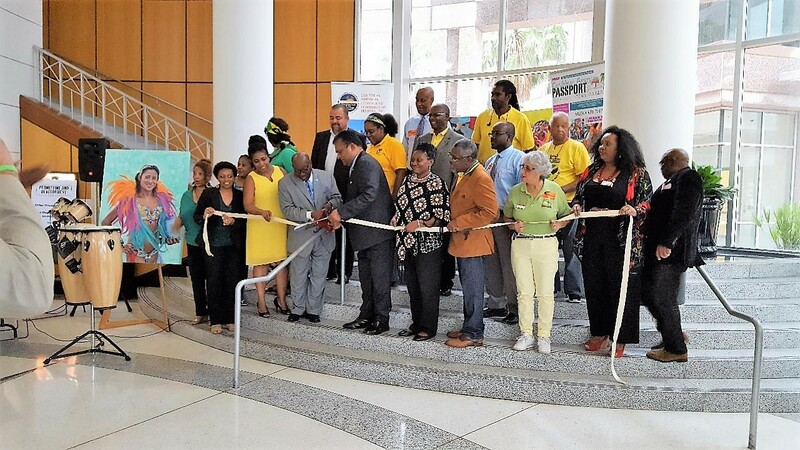 Members of the Caribbean And Floridian Association, Inc. at the opening reception for the June 2017 Caribbean American Heritage Month, at Orlando City Hall. 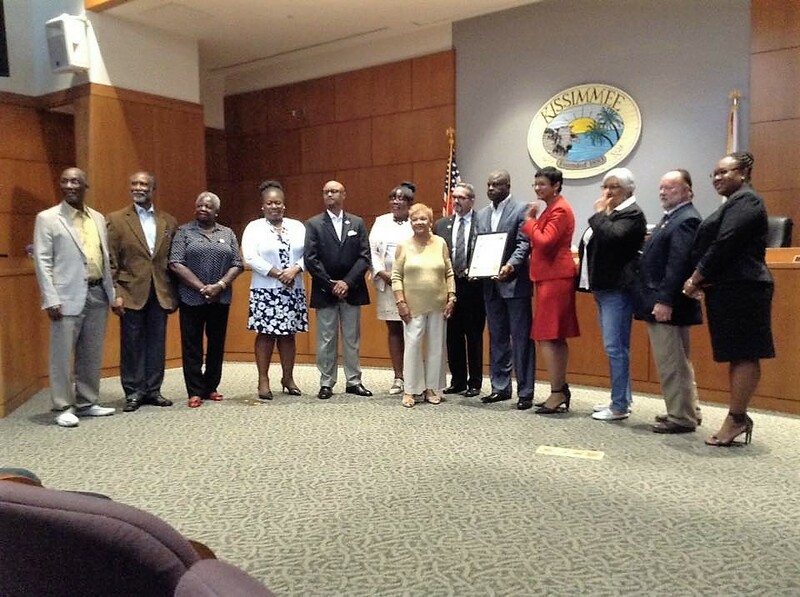 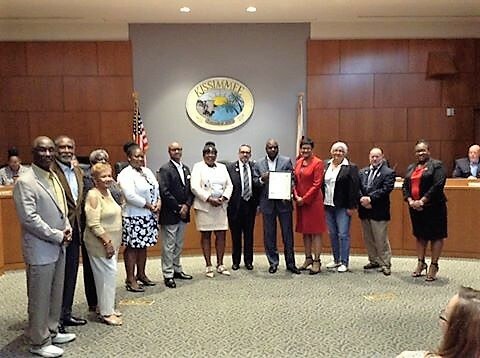 Members of the Caribbean and Floridian Association accepting a Proclamation in honor of “Caribbean-American Day.” The event was held at the City of Kissimmee Commission Chambers, on Tuesday April 18th, 2017. 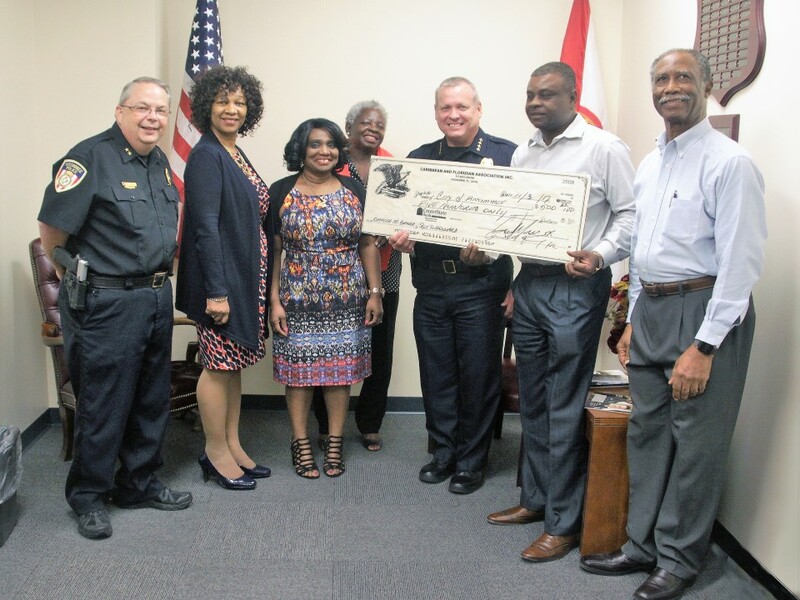 Members of the Executive Board of the Caribbean And Floridian Association, Inc. (CAFA) recently presented a check to Chief O’Dell of Kissimmee Police Department in honor of Officer Matthew Baxter and Sergeant Sam Howard memorial fund. 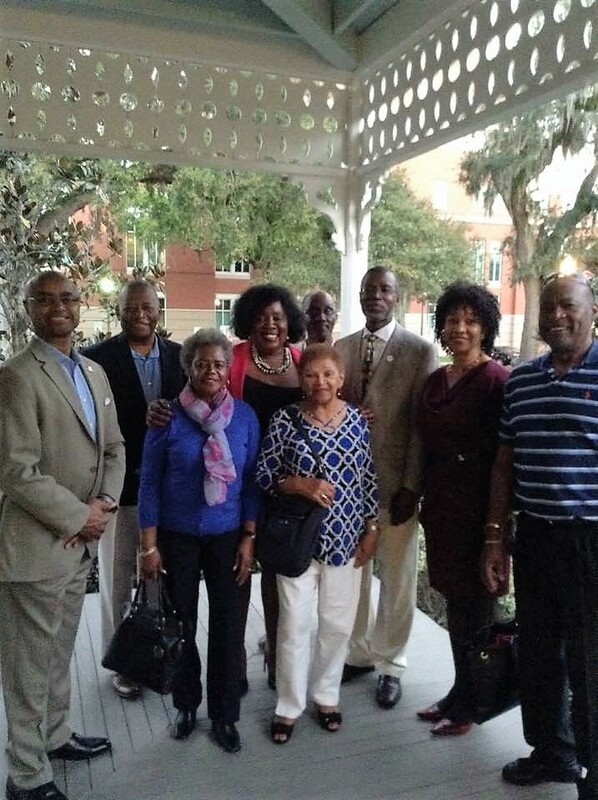 CAFA members at Darren Soto’s (U.S. Representative for Florida’s 9th district.) 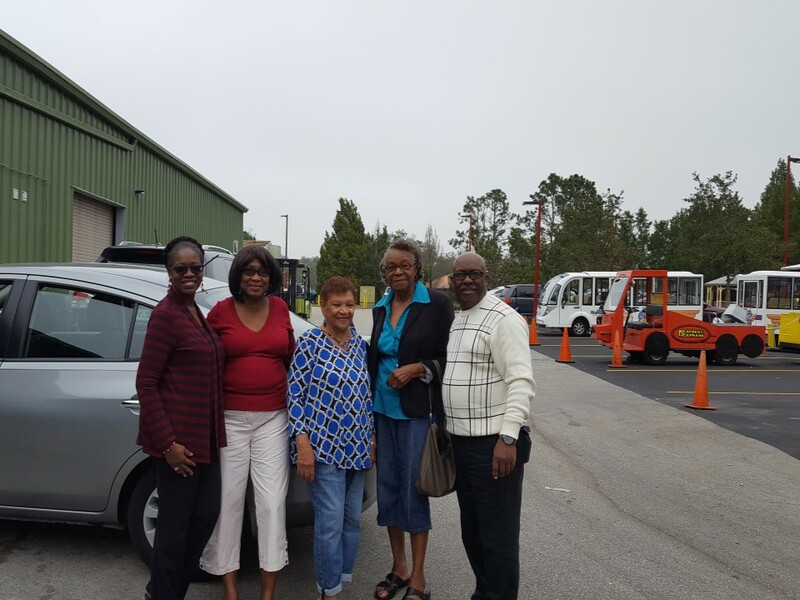 community outreach in Kissimmee, FL. 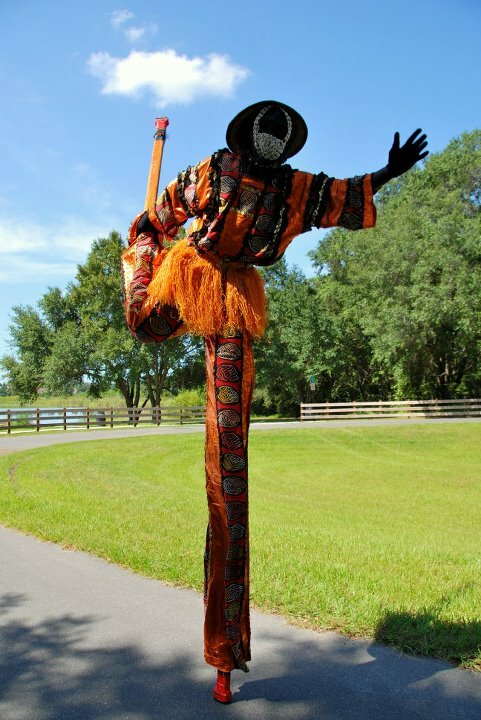 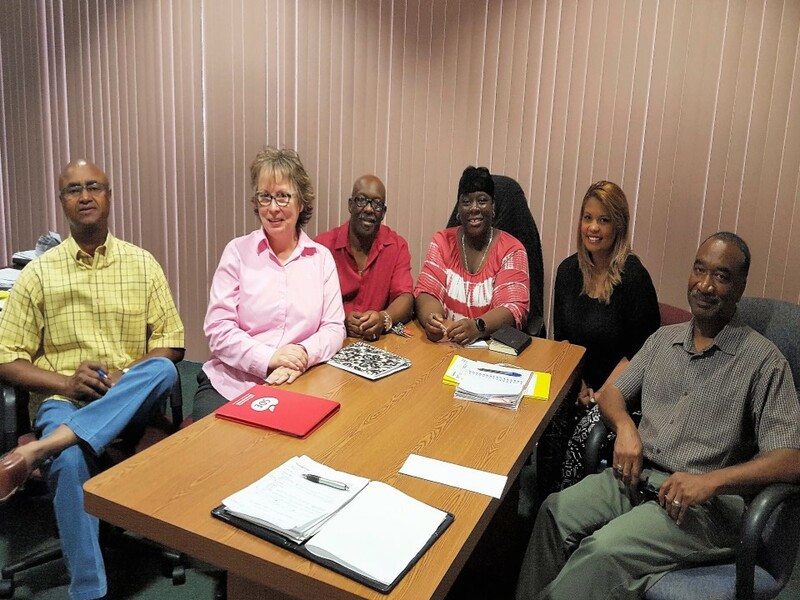 Mike Randolph, Lloyd Phillips, Noel Cadogan and Gordon Vandoimen meeting with City of Kissimmee Grants Review Committee to set the logistical arrangements for the Caribbean Fusion Festival held on Sunday, April 24, 2016 at the Lakefront Park in Kissimmee. 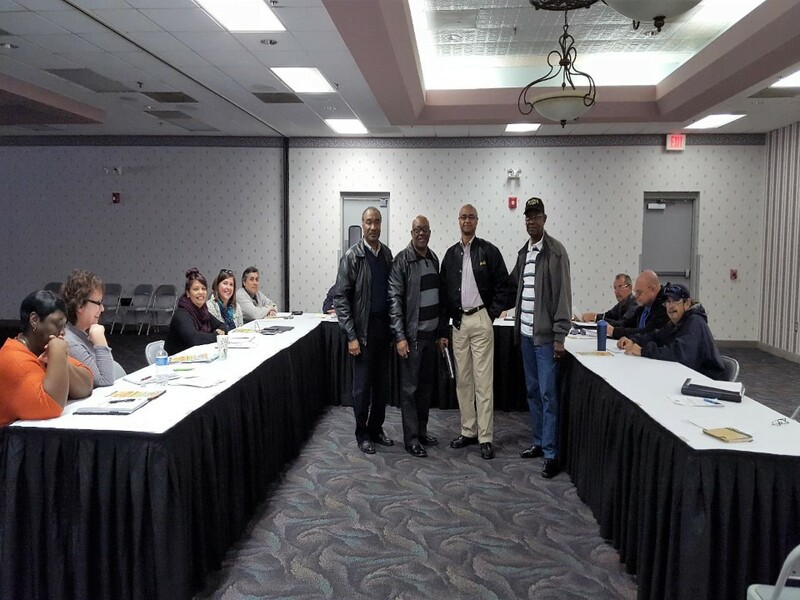 Mr. Lloyd Phillips, Mr. Mike Randolph and Mr. Noel Cadogan – members of CAFA’s Fusion Planning Committee, meeting with staff members of the City of Kissimmee, Parks and Recreation team. 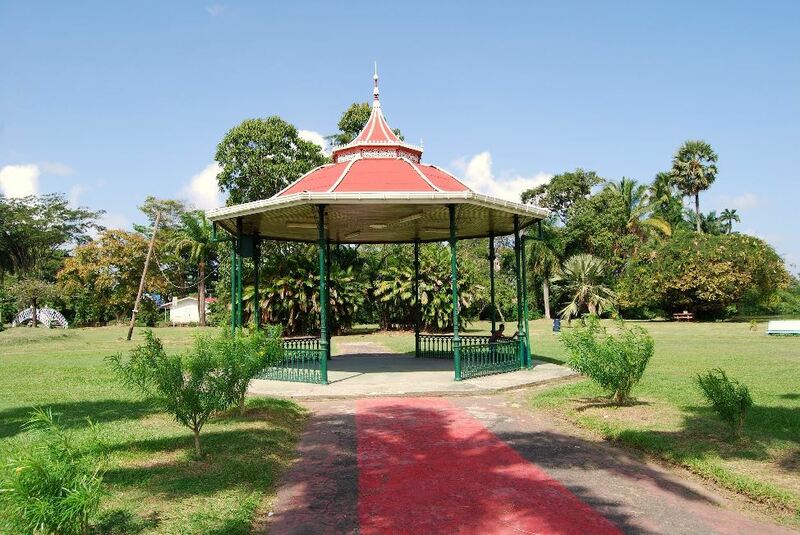 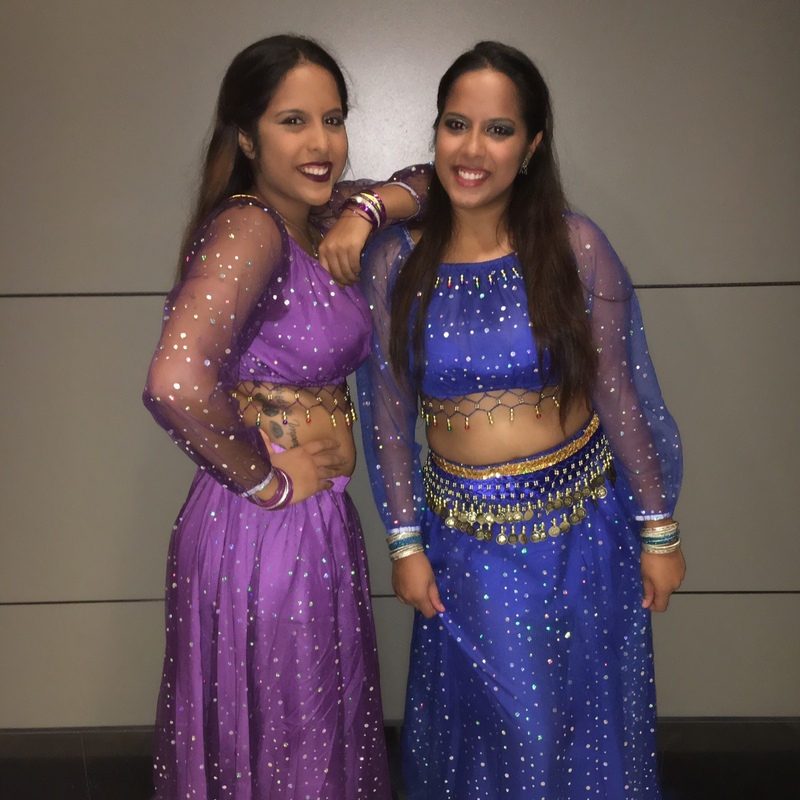 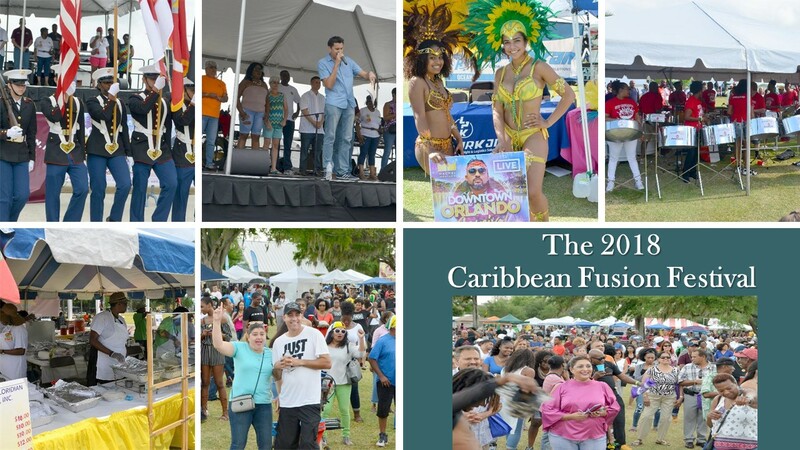 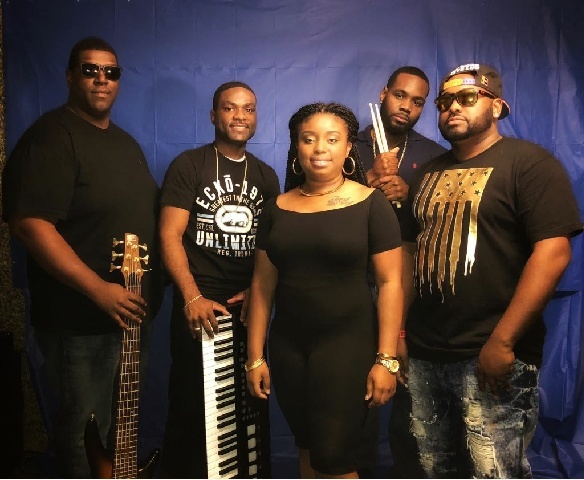 Here they reviewed the recent Caribbean Fusion event held on Sunday, April 24, 2016 and examine plans/options for the 2017 celebration. 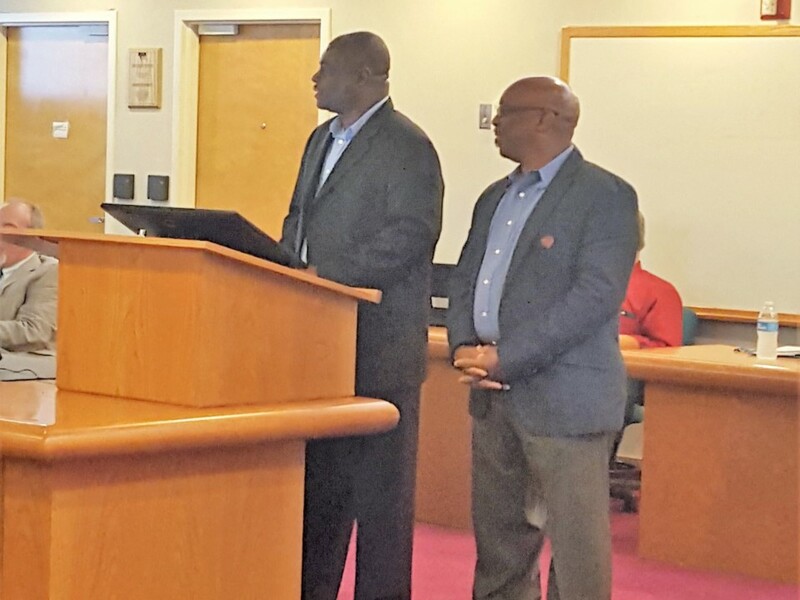 President Andy King and Mr. Noel Cadogan addressing the Board of Directors of the Kissimmee Utility Authority (KUA) at their maim office on Wednesday, May 4, 2016. 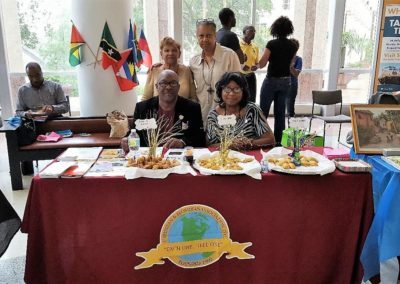 This was in response to an invitation received to bring them up to speed on the success of the Caribbean Fusion event. 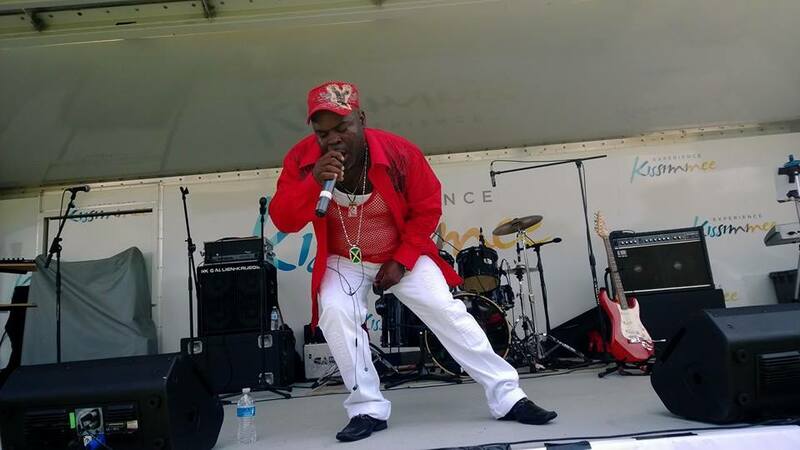 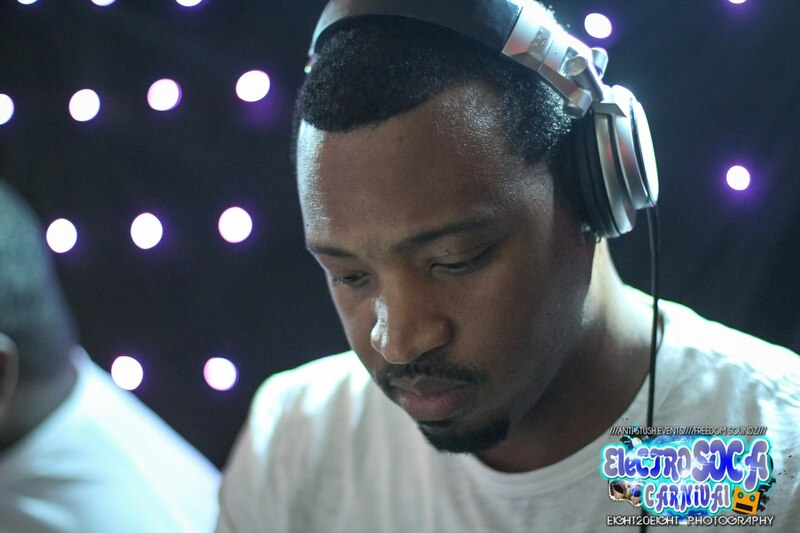 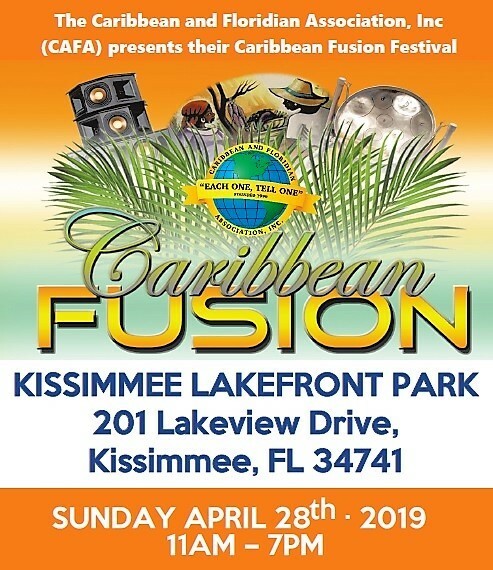 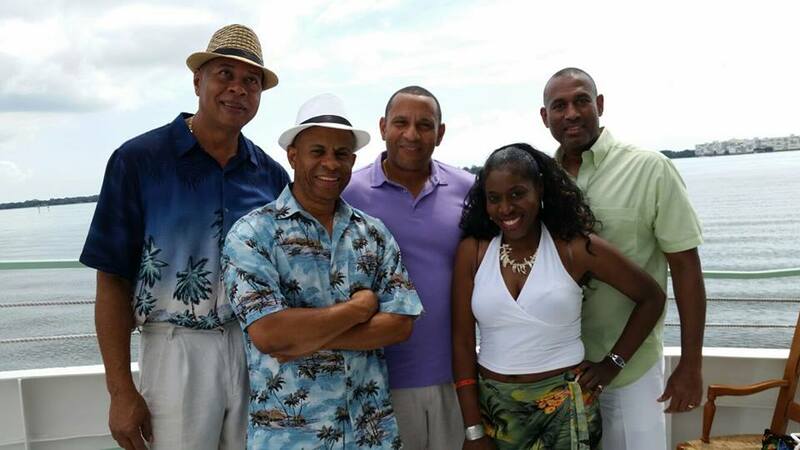 KUA is one of the major sponsors of the Caribbean Fusion event. 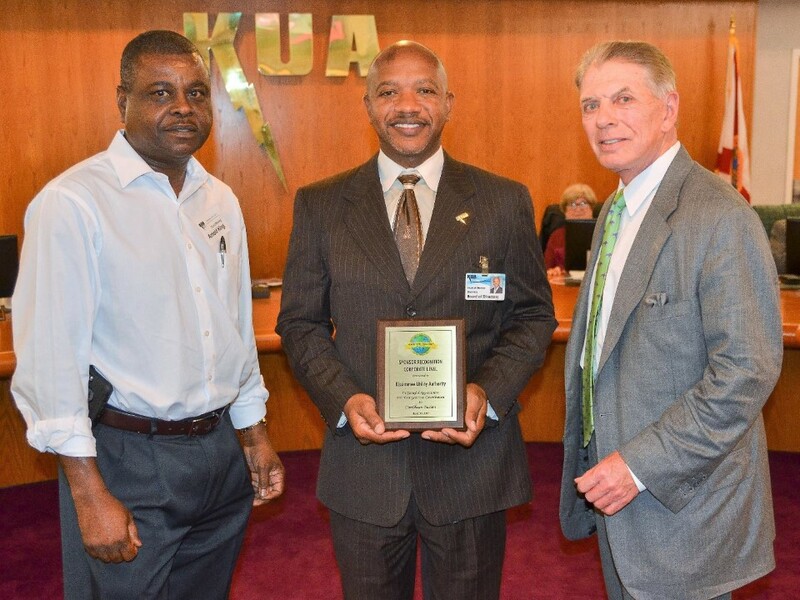 A big thank you to Mr. King on his pass four years of excellent service and Leadership in the organization. 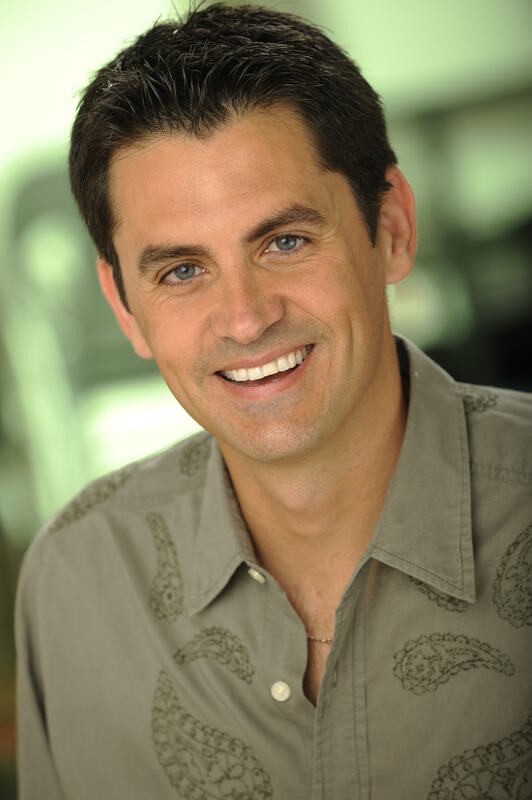 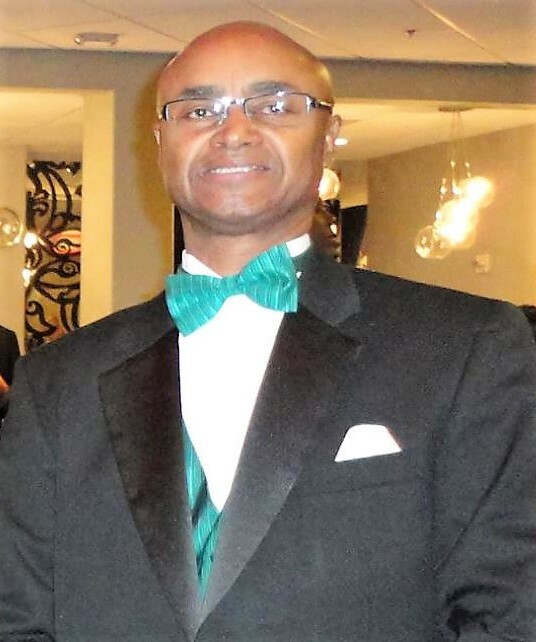 CAFA Testimonial I am proud, grateful and thankful to be a twenty–five year member of this organization. 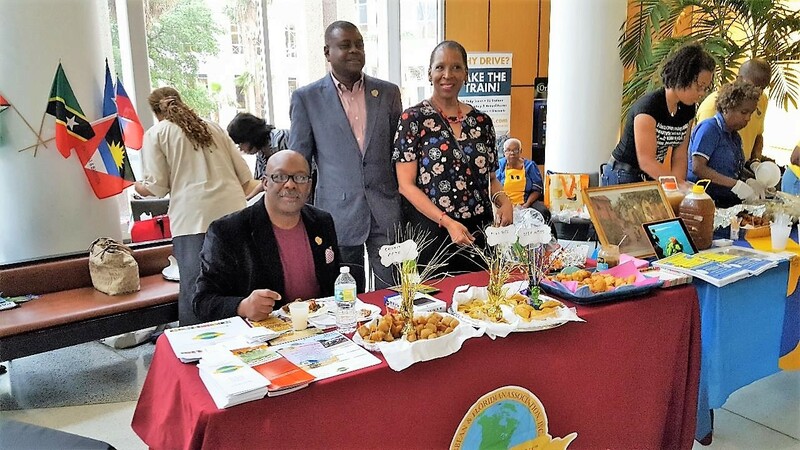 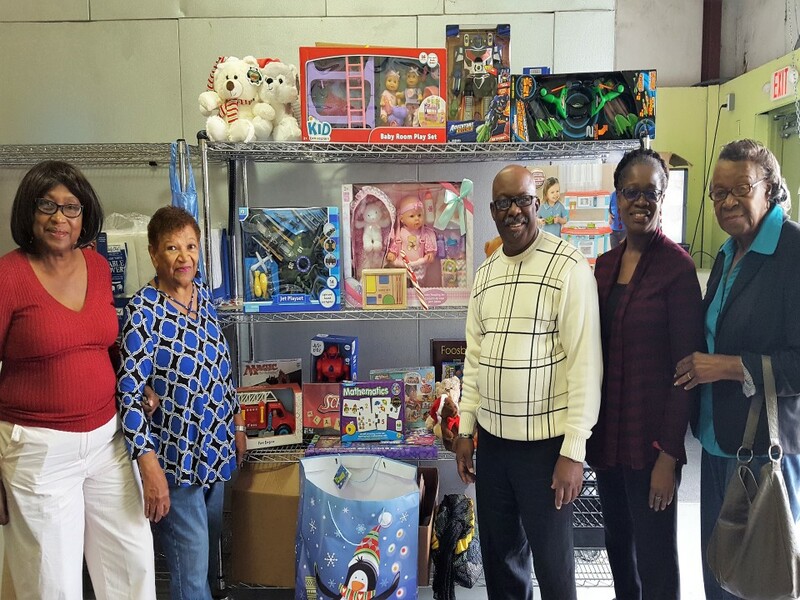 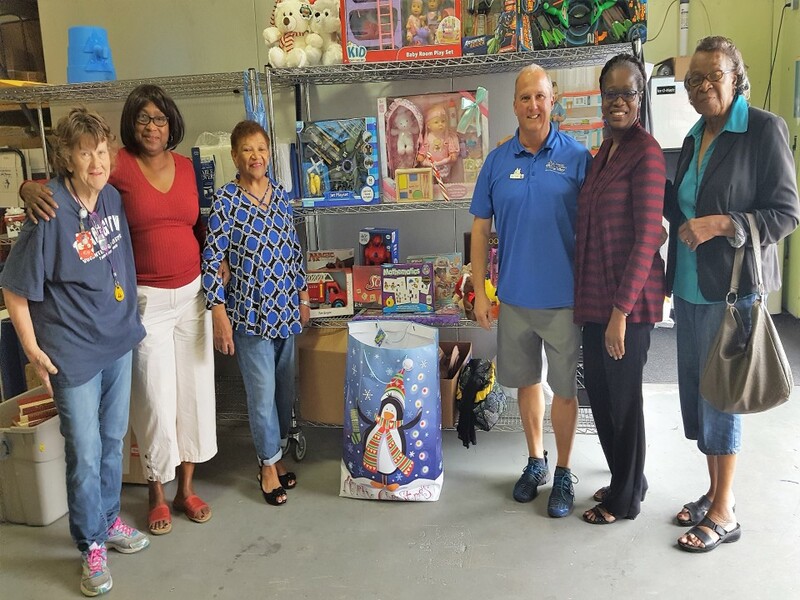 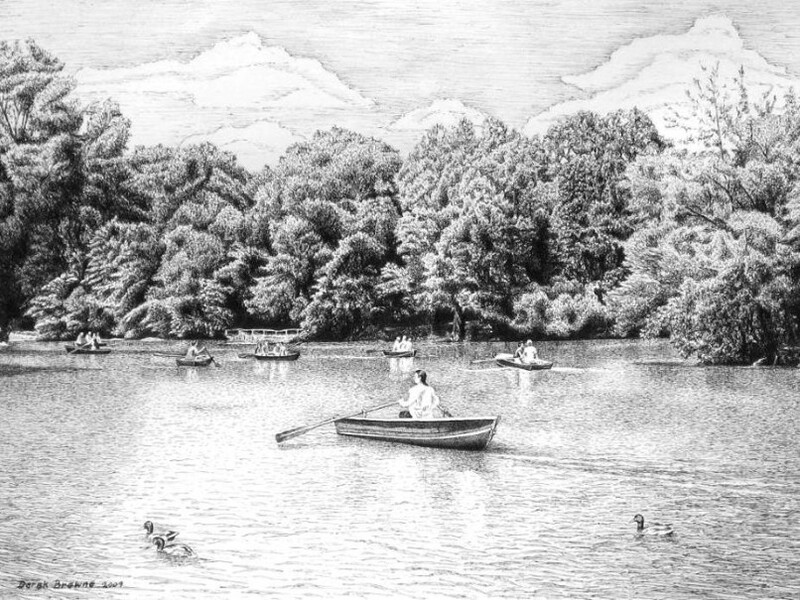 C.A.F.A is an Inclusive Organization, that, over the years has inspired its members to become advocates for the Youth, Seniors and other members of the Central Florida Community. 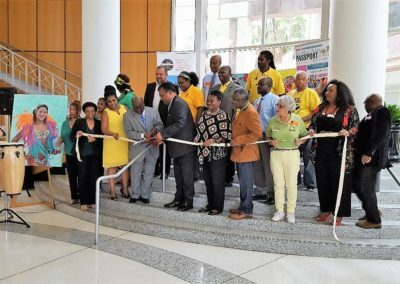 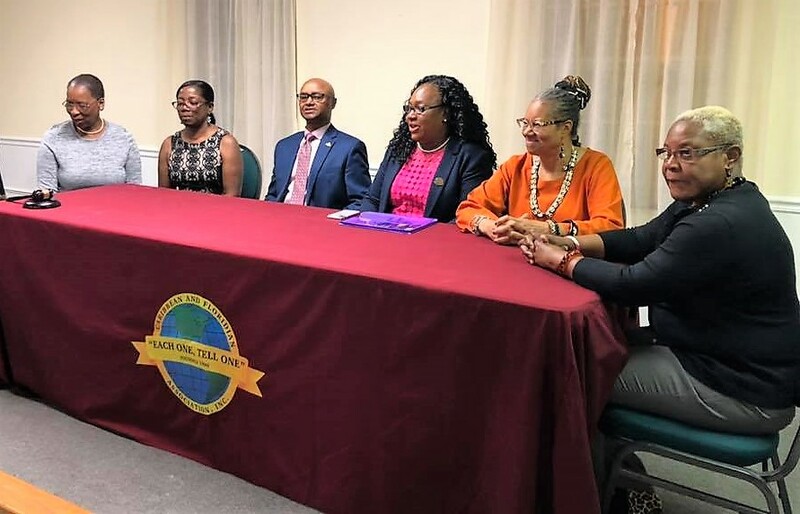 We have and are continuing to live up to our “Mission,” of encouraging kinship between Caribbean and other Communities in Florida. 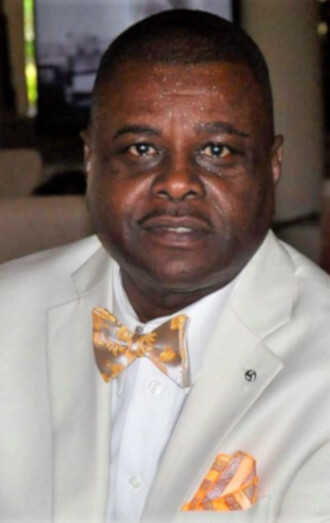 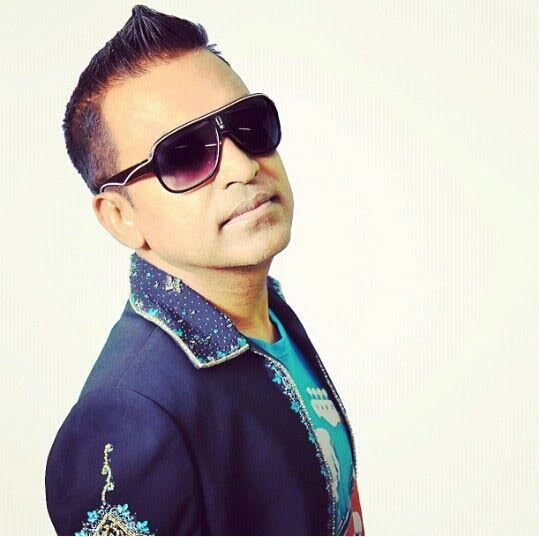 CAFA Testimonial As a member/Chaplain of CAFA, I am committed to assist spiritually and financially in every way possible to promote a strong sense of community by providing scholarships to youths which will empower them to achieve their educational goals. 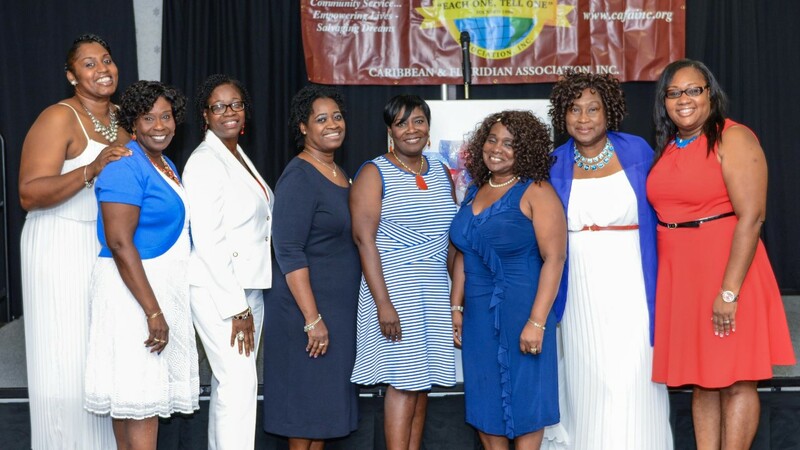 CAFA Testimonial I am proud to be a member of this esteemed organization, CAFA, for the past 25 years. 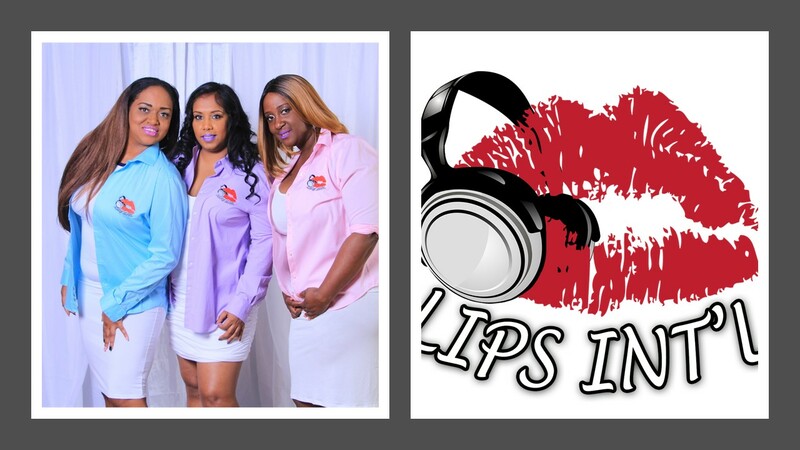 Our motto is “Each One Tell One”. 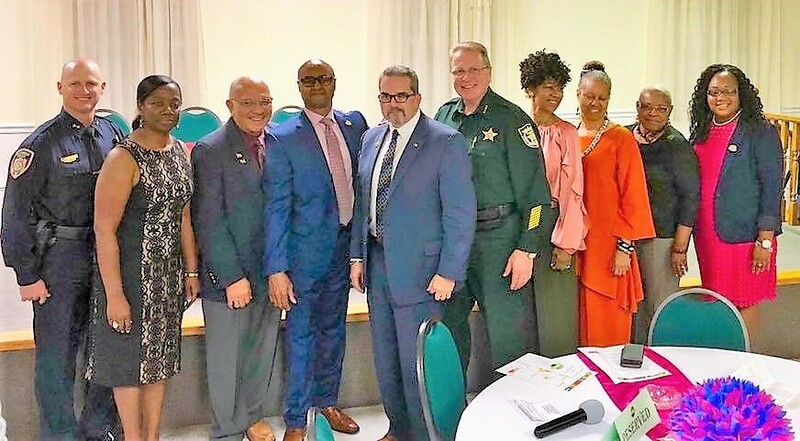 I encourage every member to do so. 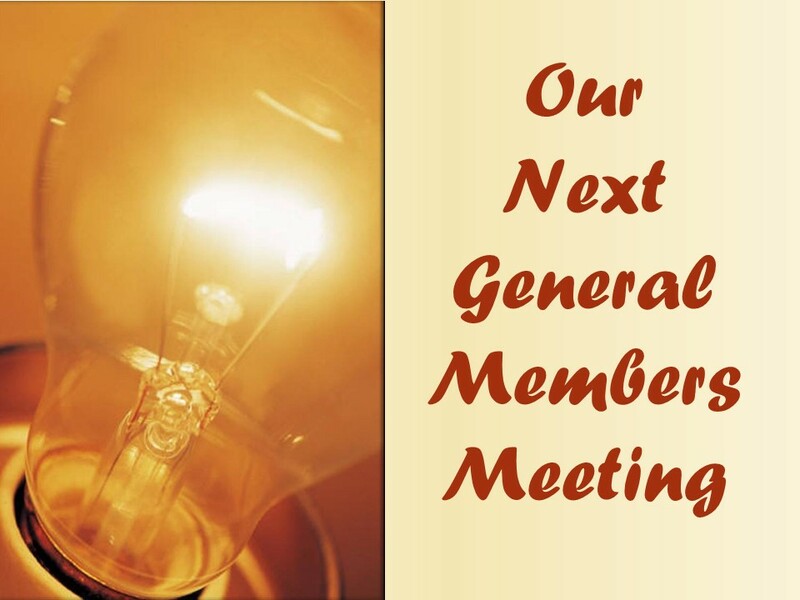 CAFA will achieve much with a strong membership. 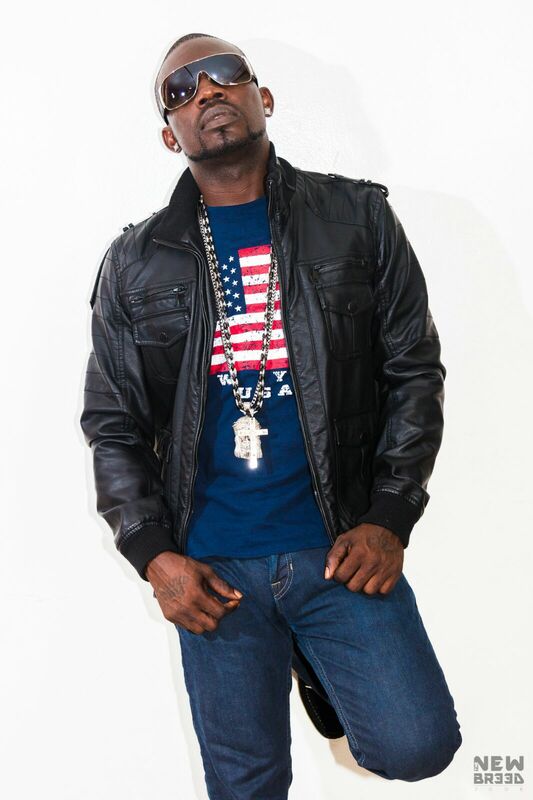 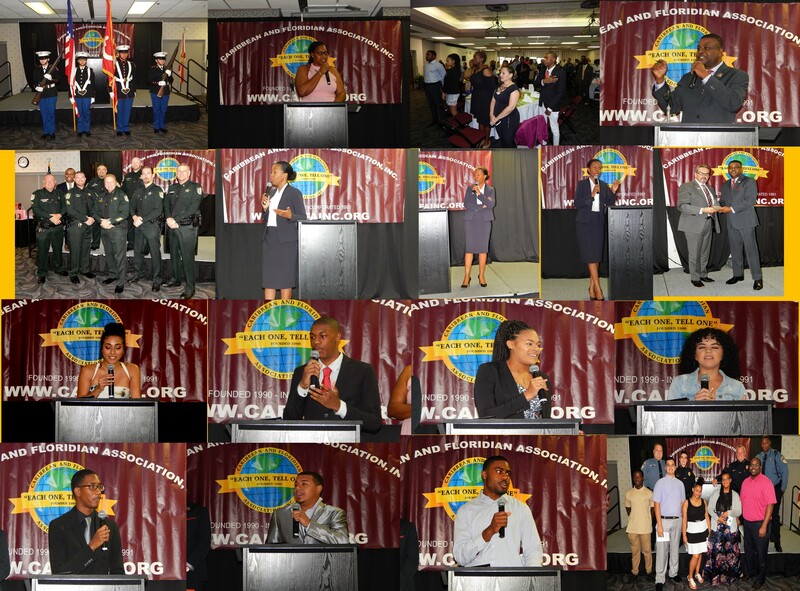 My commitment is to help CAFA embrace our youths, help our seniors and be a unifying force in Central Florida. 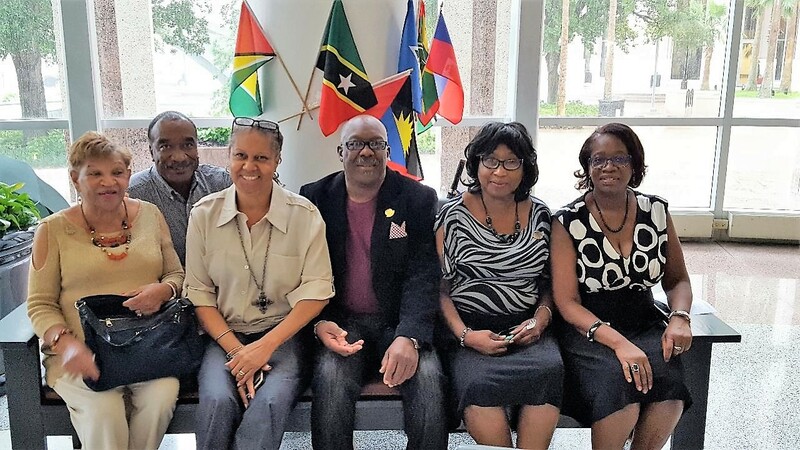 CAFA Testimonial As a twenty-five-year member of CAFA, I have seen this organization grow from strength to strength over the years. 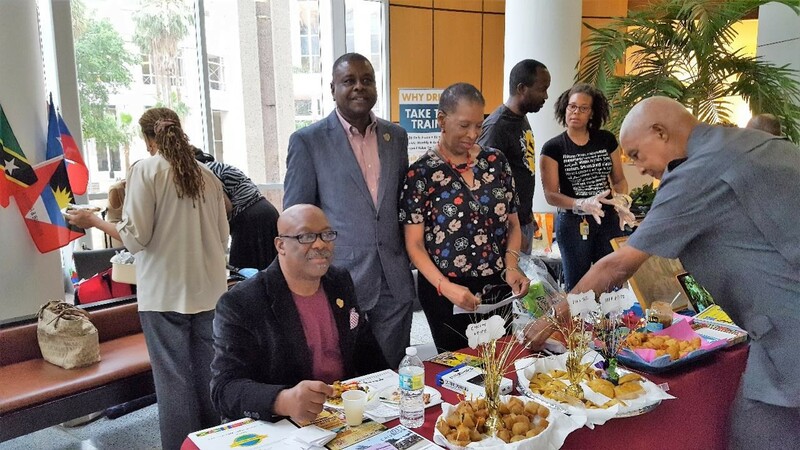 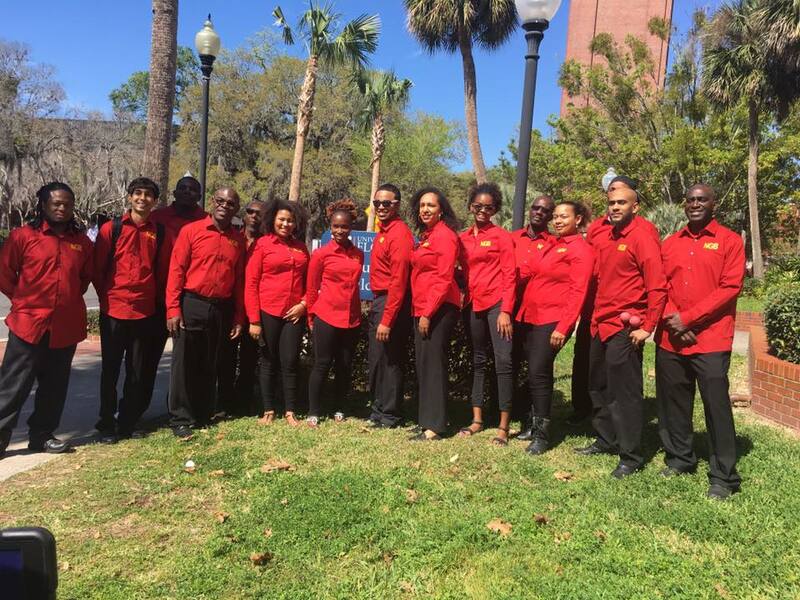 CAFA has become a beacon in the Caribbean & Floridian communities for many organizations to emulate. 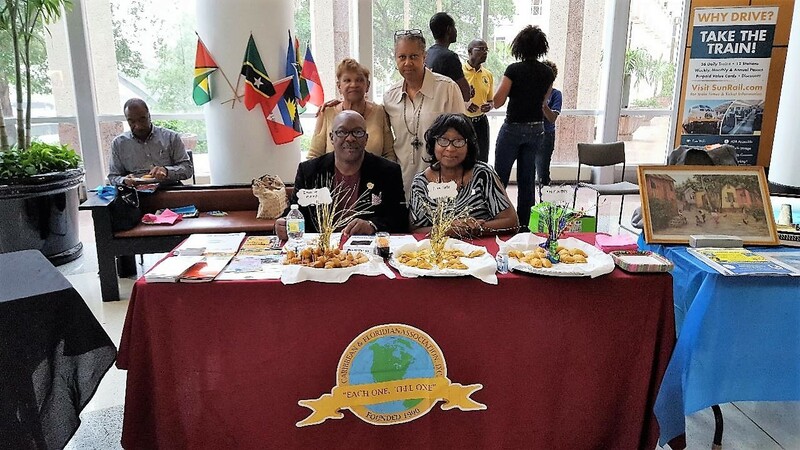 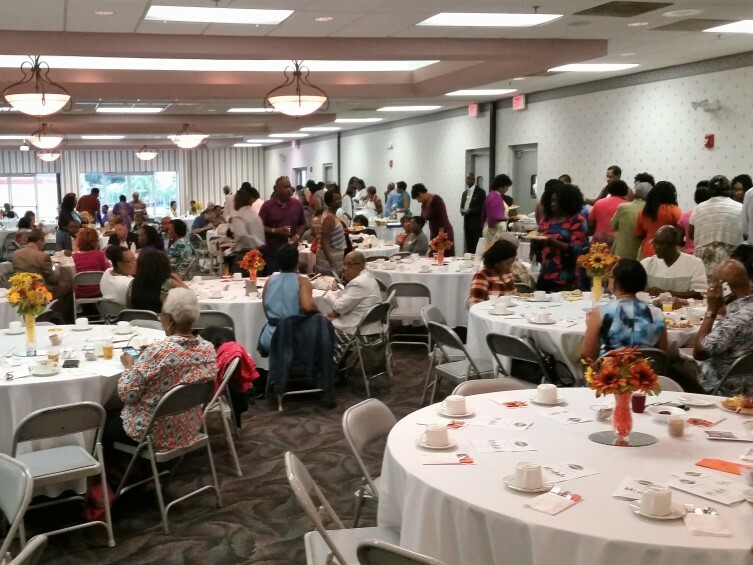 CAFA continues to provide scholarships to graduating seniors, provide aid to seniors, medical workshop and cultural awareness in the Central Florida community. 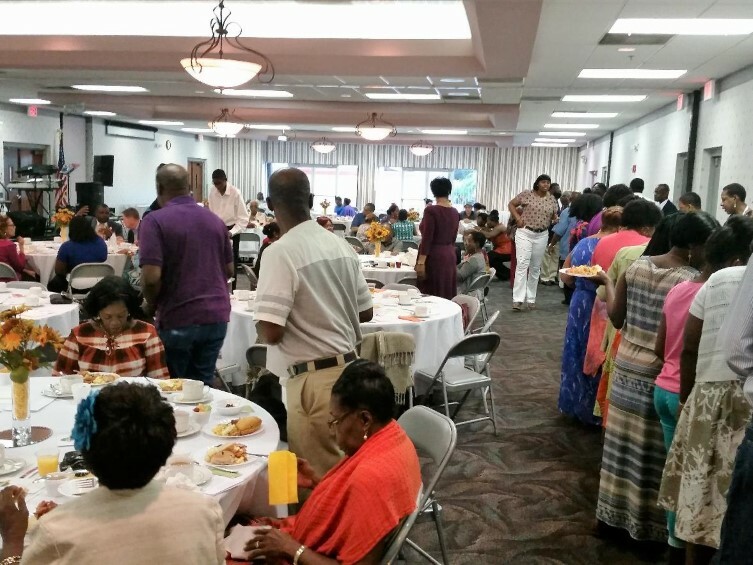 Our ultimate goal is to acquire our own building.